Röchling Medical views itself as a systems supplier with the ability to provide “one-stop shopping”. We do this by continually expanding our standard program while also developing new and innovative solutions for customers with our in-house R&D department. We provide our customers support and guidance in implementing their ideas, from the first sketch all the way to the finished product. 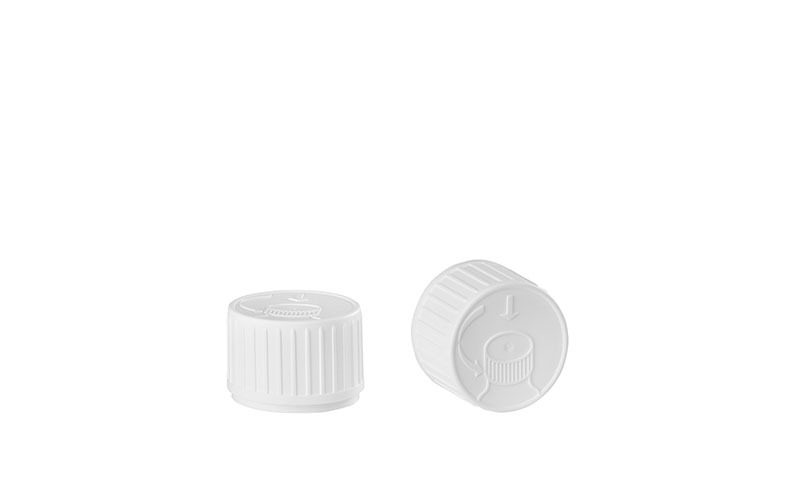 Röchling Medical is an innovative system provider developing containers with matching caps and closures. 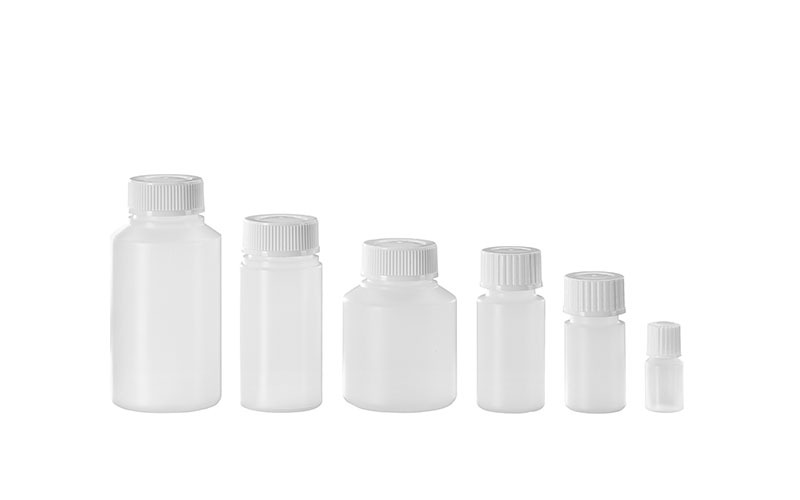 Our portfolio includes screw-top containers, snap closures, caps that are both senior-friendly and child-resistant, measuring cups and spoons, dosing syringes and pipette sets. 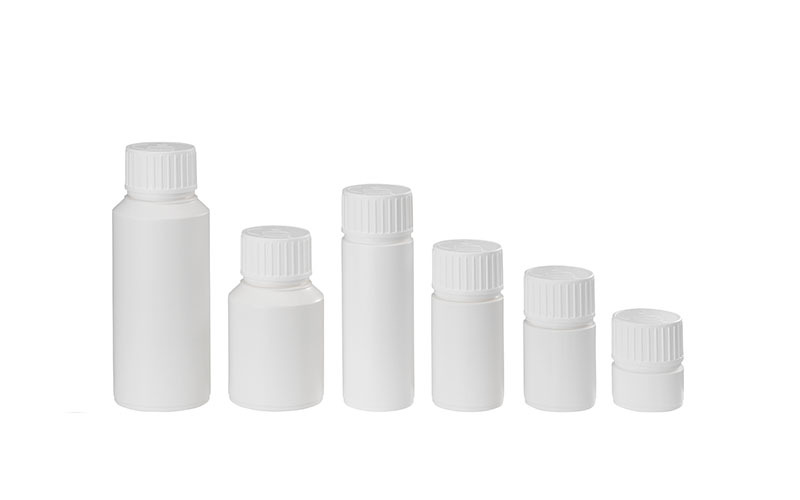 Round bottles for ophthalmic applications (eye care) with tamper-evident closures and droppers, for use in human and veterinary medicine. Available in sizes 5, 8, 10, 15, and 30 ml. 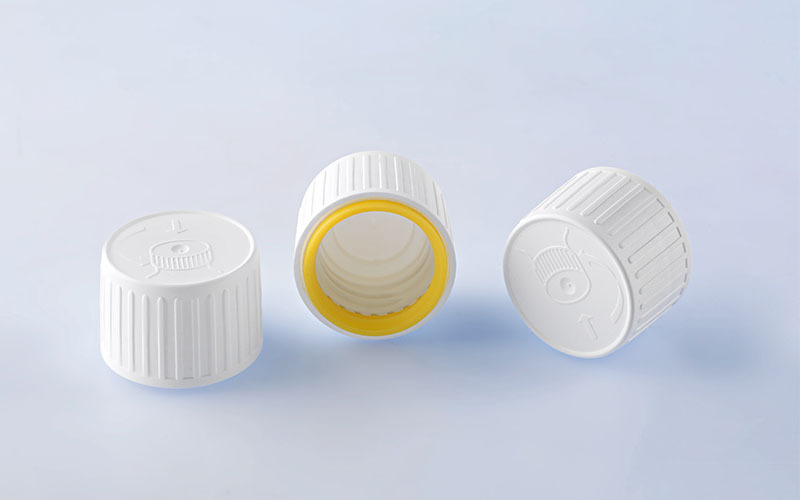 Round tablet jars with two-piece child-resistant, senior-friendly tamper-evident caps for use in human and veterinary medicine. 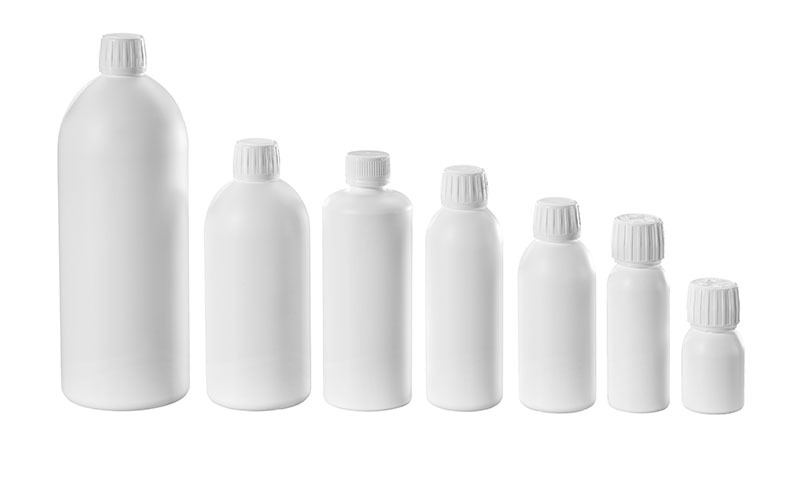 (Available with or without dessicant capsules (1, 2, or 3 g white gel filling)) Available in sizes 35, 75, 100, 150, and 300 ml. 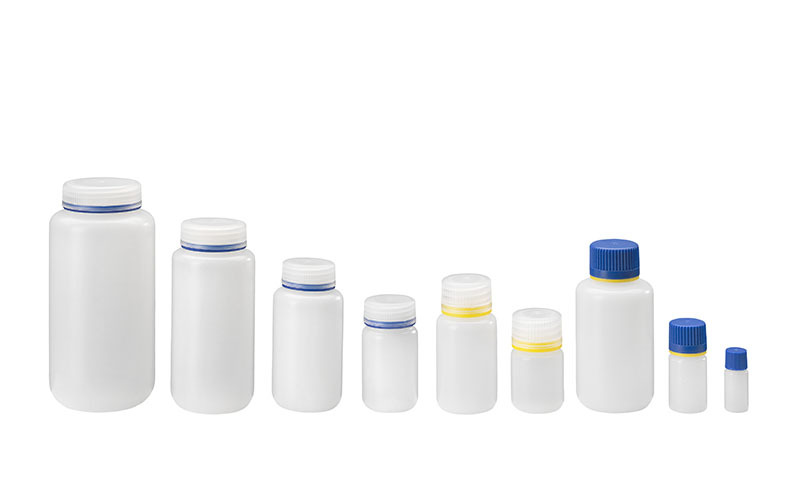 Round bottles for diagnostics and analysis, with or without tamper-evident closures Available in sizes 4, 15, 30, 60, 125, 250, 500, and 1000 ml. 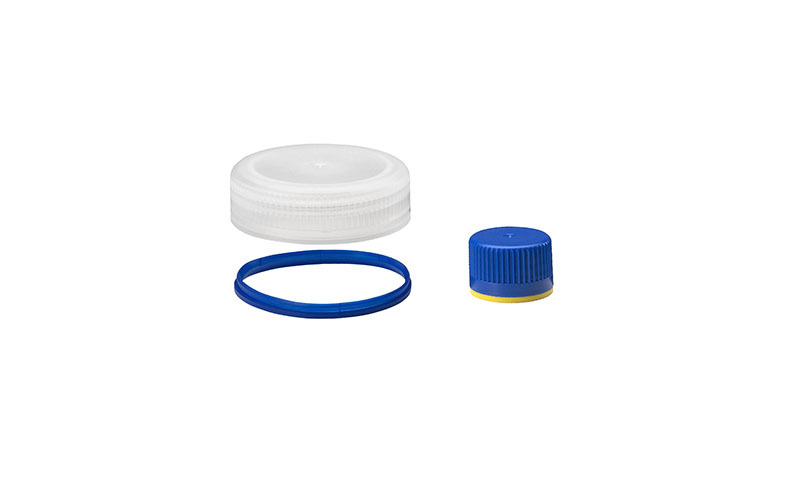 Screw-top diagnostic containers Available in sizes 10, 20, 25, 50, 70, 100, and 200 ml. 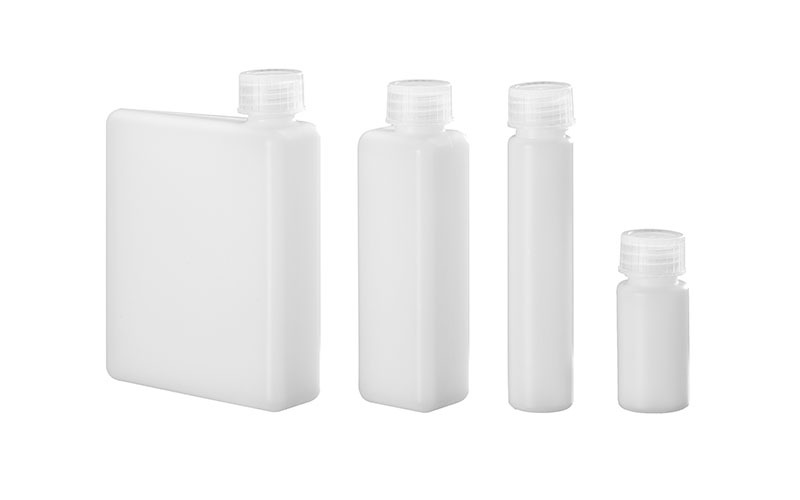 Round screw-top bottles for liquids of all types Available in sizes 3, 15, 20, 35, 50, 60, 65, 100, 125, and 250 ml. 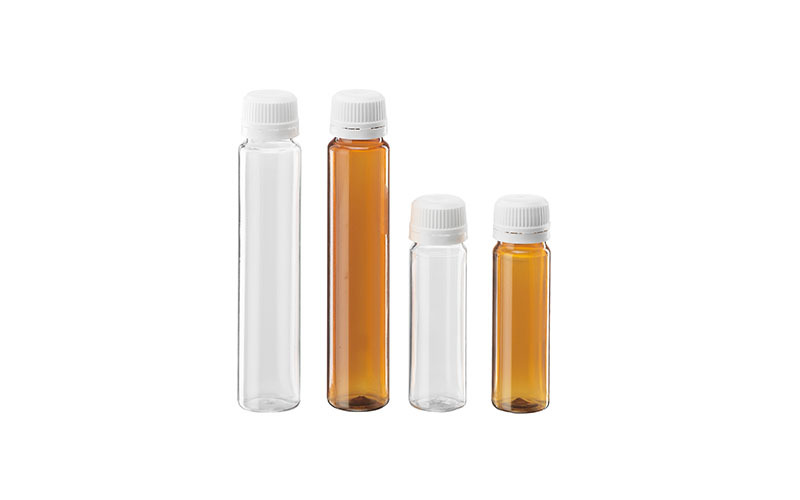 Round bottles (tubes) with tamper-evident closures for use in human and veterinary medicine (e.g., liquid vitamins) Available in sizes 15, 25, and 30 ml. 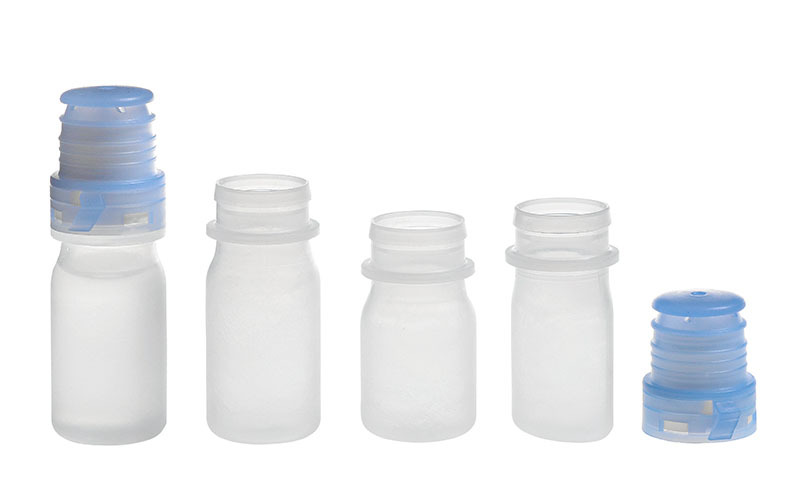 Round bottles with conical shoulder sections and 2-piece child-resistant, senior-friendly tamper-evident caps (measuring cups on request) for liquids of all types (for applications in human and veterinary medicine) Available in sizes 30, 40, 60, 100, 200, 250, 350, 500 and 1000 ml. 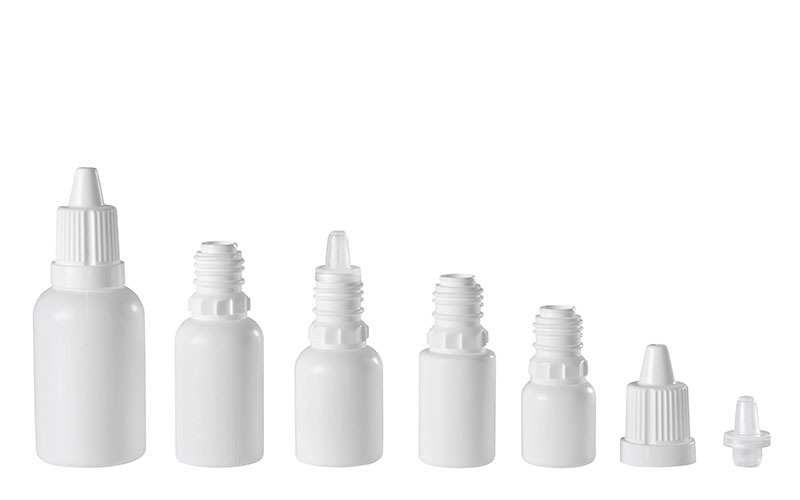 Ophthalmic squeeze dispenser (bottle with snap-on aperture) Available in sizes 5, 7, and 10 ml (Pump sold separately - we will advise you). In addition to manufacturing products under the most stringent clean room conditions, we also offer sterilization (gamma, e-beam, ETO and EDC), which we carry out either in-house or through one of our external partners. Our customers receive the desired end product from us.